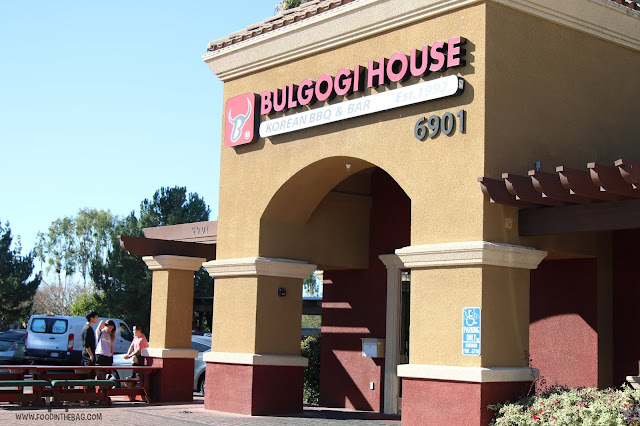 Believe it or not, one of the most memorable, delicious, and affordable meal I had on my previous California trip was to a Korean Buffet place named BULGOGI HOUSE. 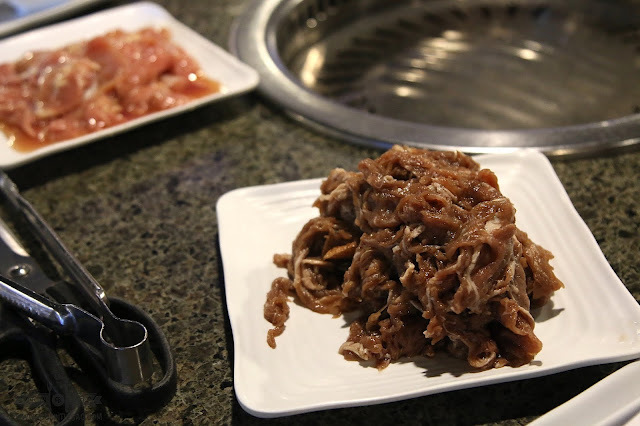 Located on a corner with a huge parking lot, this Korean bbq buffet place is worth a shot. We arrived fairly early and was able to see a huge hall with lots of banchan ready for the picking. Another reason why I liked this place was that the ventilation was pretty good and we didn't smell even after eating for almost two hours. The spread was pretty decent. 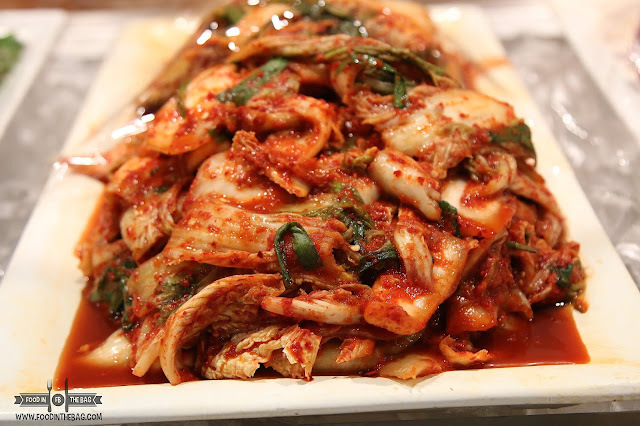 It had a number of carbs, vegetables, salads, fruits, and of course kimchi. 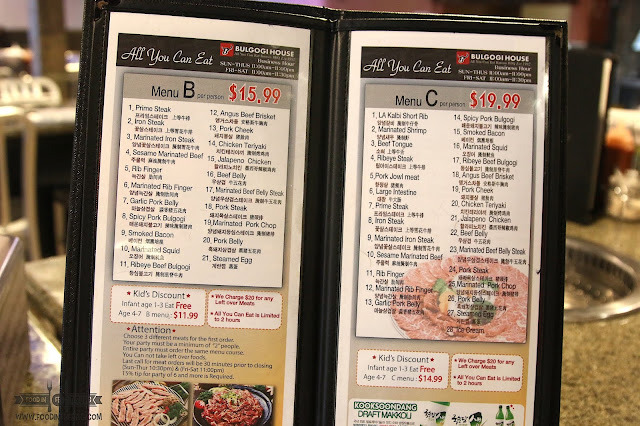 Ordering wise, you get to pick between menus. Either A, B, or C, you definitely get what you paid for. We opted to go for MENU A as it was the cheapest. Even so, the meats that they served were pretty good and is of quality. 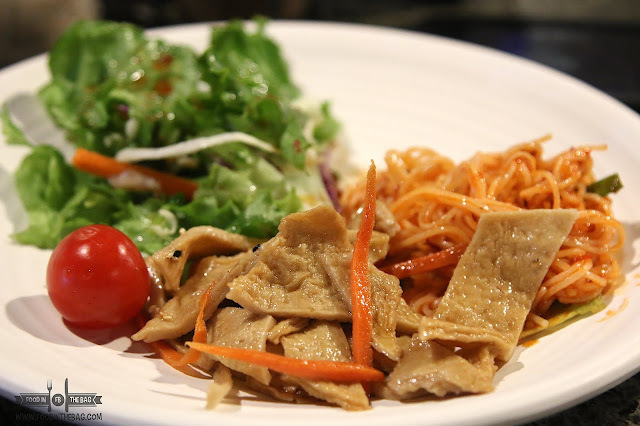 You could get three types of meat at any given time. The beef was pretty good and well marinated. 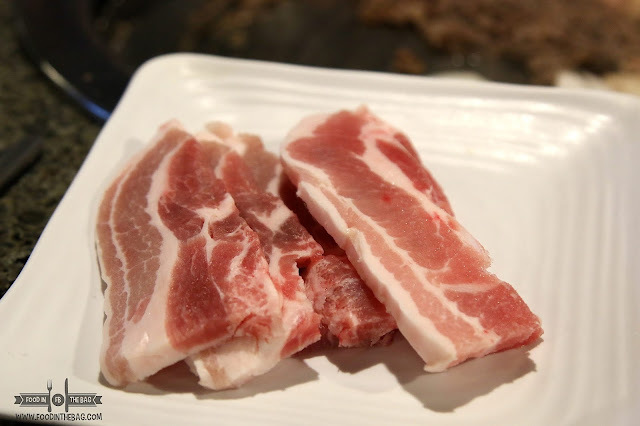 Personally, I prefer beef over pork but it really depends on you. 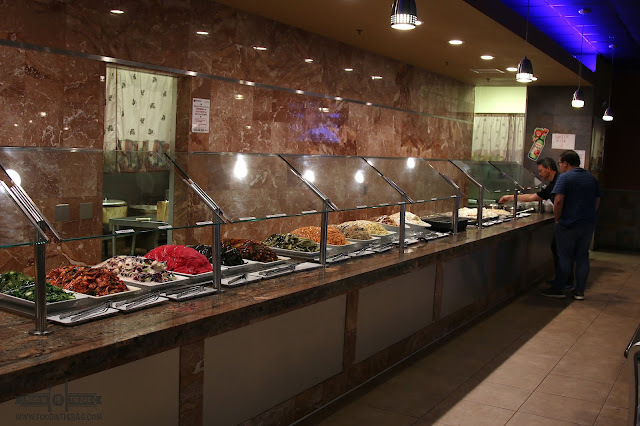 Cooking wasn't a problem as well as the wait staff would always check up on you and offer to change the grill when it becomes too dark or burned. 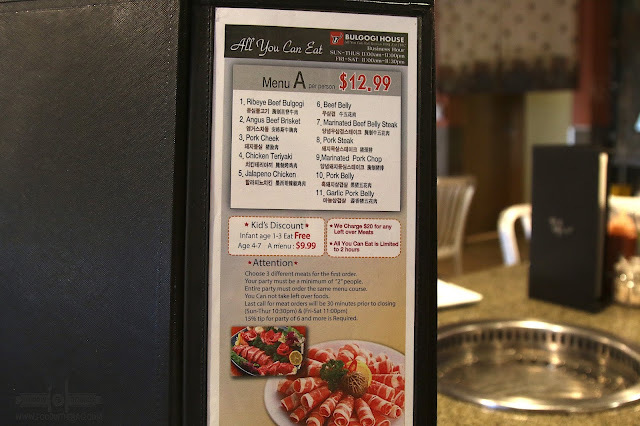 If you prefer more options, it would be better to check out B and C. They have seafood and other items to choose from. I was pretty impressed with the selections and it was money well spent. 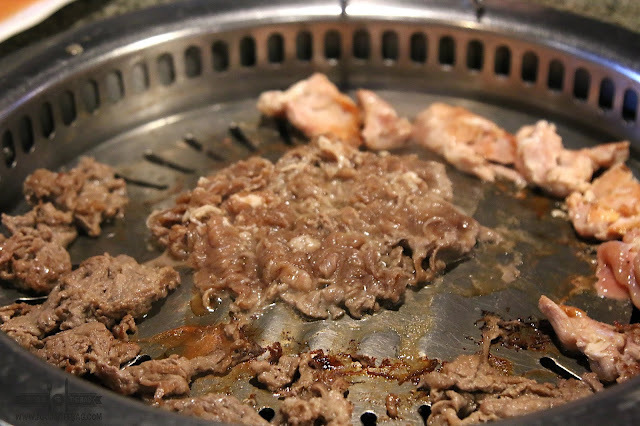 I would definitely go back whenever I have some Korean BBQ cravings. Plus, I won't smell as bad as well. Opens up at 11am and closes around 10pm or 12midnight.